Catapush uses native Push Notification as a component of its reliable and secure push message delivery system. After GCM Setup please go to Android Reliable Push Notification Library / SDK Code. 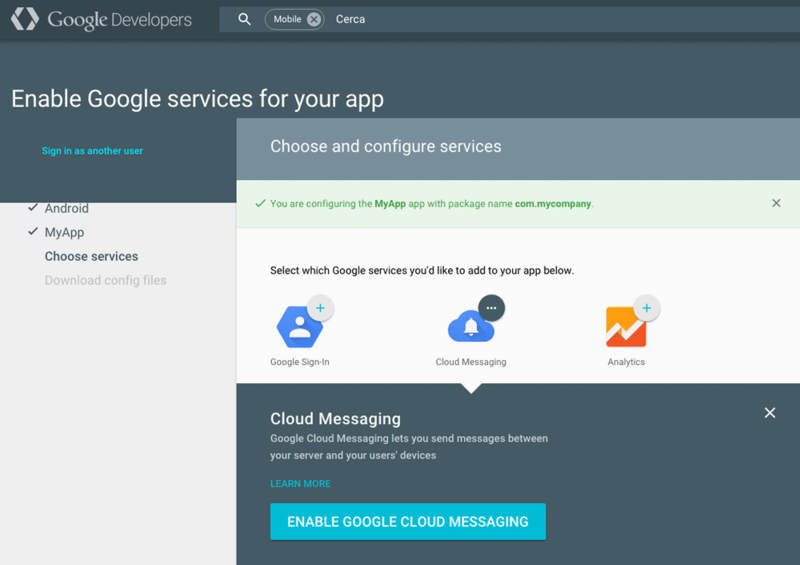 Here are the instructions on how to set up the Android GCM / FCM Cloud push notification services. 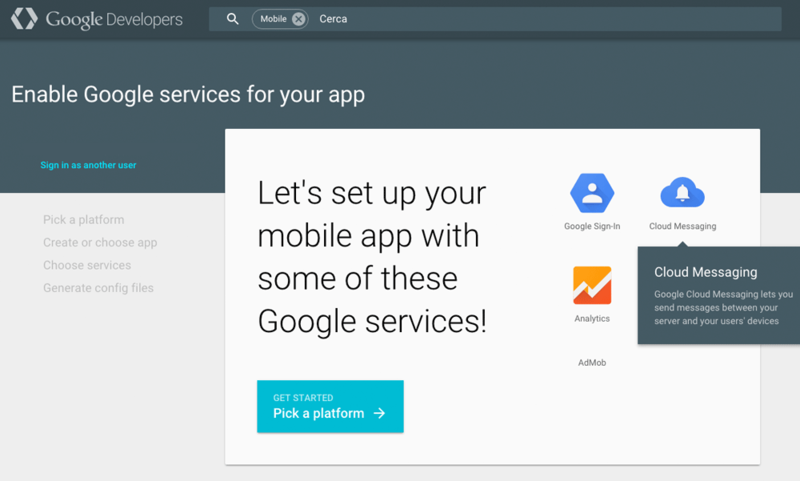 1 - On the Google Developers page, click on "Pick a platform". 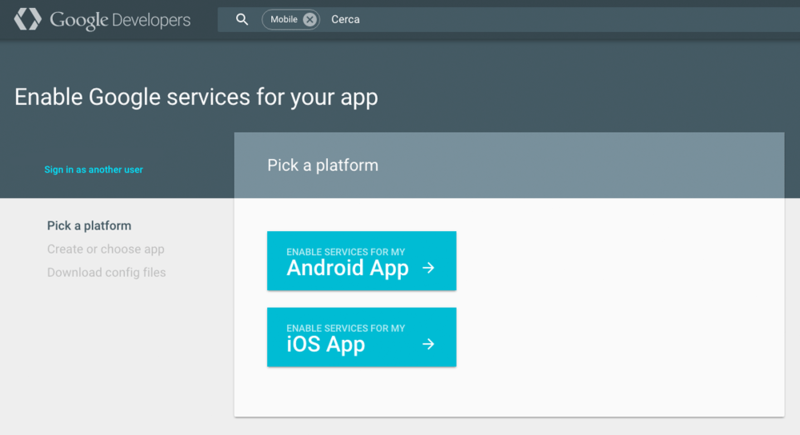 2 - In the platform selection page, click on "Android App". 3 - Fill the form with the requested info. Then click on "Choose and configure services". 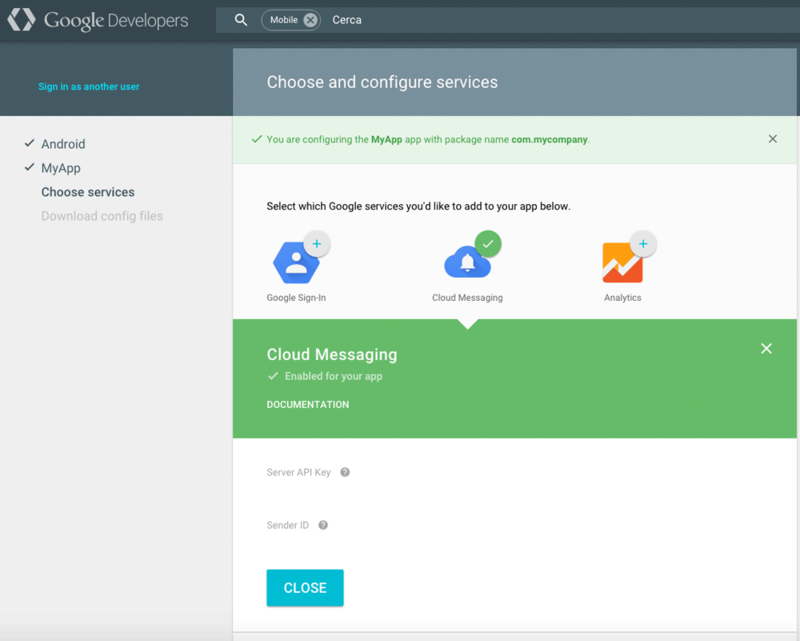 4 - Select the "Cloud Messaging" icon, then click on "ENABLE GOOGLE CLOUD MESSAGING"
5 - Now you have the Server API Key and the Sender ID for your App. 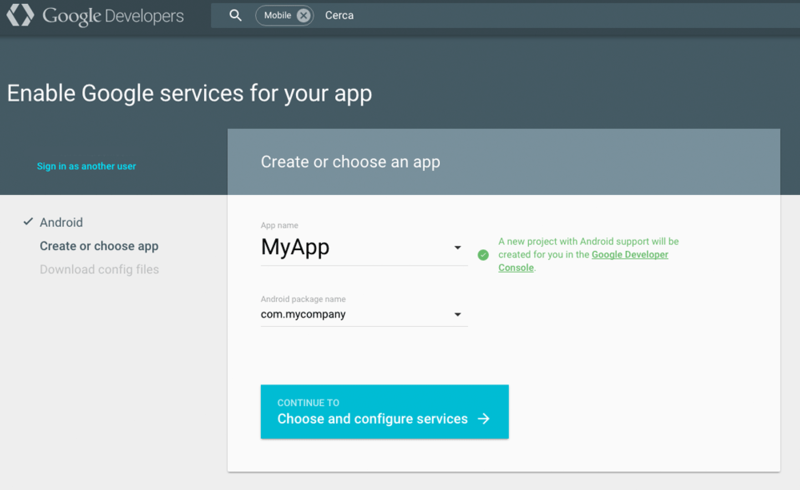 Save your Server API Key and copy it into Your App settings for Android on Catapush Dashboard, and store you ​google-services.json​ into your project app/ folder. Go to Android Library/SDK quickstart. 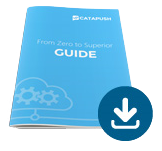 "5 Top Superior Push Notification uses"